China's high-spending gamblers are looking to bet outside Macau amid a government assault on corruption and extravagance, and that's boosting casinos from the Philippines to the Las Vegas Strip. Visitors from China are lifting gambling growth in Las Vegas while casinos in Melbourne and Manila are fighting over Chinese VIPs with frills from private jets to suckling pigs. That's while Macau, the one place in China where casinos are legal, has suffered three straight months of declining gambling revenue as the anti-graft crackdown shows no signs of abating. MGM Resorts International, the largest owner of casinos on the Las Vegas Strip, and Wynn Resorts both posted recent results that beat analysts estimates. That was enabled by strong growth in baccarat, a card game favoured by Chinese gamblers, even as their Macau businesses suffer weaker growth. 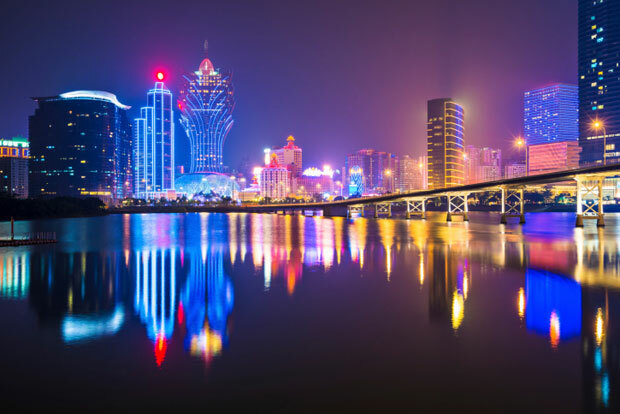 "Since the scrutiny has intensified, gamblers are instead spending time away from Macau," wrote Praveen Choudhary, an analyst at Morgan Stanley in Hong Kong, in a September 15 report. "Rich and famous gamblers are lying low and junkets have turned cautious in extending credit to worthy people." Casinos' revenue on the Las Vegas Strip has gained 3.7 per cent to $3.7 billion in the year to end-July, driven mainly by a 14.4 per cent jump in baccarat revenue, according to Robert Shore, a Las Vegas-based analyst at Union Gaming Group. This indicates ''an inverse correlation'' with the weaker performance from high rollers in Macau, he said in an email. "Las Vegas is a brand that is clearly world-renowned and that people continuously want to come to," Dan D'Arrigo, Chief Financial Officer of MGM, said via telephone when asked about Chinese gamblers. Macau remains the world's biggest gambling hub despite the recent declines, generating $45.2 billion of casino revenue for the city in 2013, seven times more than the Las Vegas Strip and dwarfing the $36.5 billion for the US as a whole. Still, revenue from VIPs in the Chinese city could continue to contract for a further six to nine months, according to Morgan Stanley's Choudhary. "The impact on Macau gaming lagged the decline of other industries like lodging, food and beverage, events, and luxury retail." Chinese hotel growth was immediately affected by China's anti-extravagance campaign that started in the last quarter of 2012, he said. Macau casino operators dropped in Hong Kong trading on Wednesday, as Nomura Holdings analysts led by Louise Cheung said the city's gross gaming revenue could contract 1 per cent, and that "consensus estimates are too high." Nomura's "bear case" is that VIP revenue could drop 12 per cent next year, according to a research note dated Tuesday. Gambling mogul Stanley Ho's SJM Holdings fell 5.1 per cent at the close of trading in Hong Kong to the lowest in almost two years, while MGM China Holdings, which has his daughter Pansy Ho as co-chairman, plunged 5.2 per cent. Sands China, the Macau unit of billionaire Sheldon Adelson's Las Vegas-based company, declined 3.9 per cent, Wynn Macau retreated 4.1 per cent, Galaxy Entertainment Group lost 2.6 per cent and Melco Crown Entertainment fell 3.4 per cent. The benchmark Hang Seng Index rose 1 per cent. Junket operators, which organise casino trips for wealthy Chinese VIPs, are bringing those gamblers to other locations such as Australia, Europe or the United States, according to Credit Suisse analysts Kenneth Fong and Isis Wong. That allows the players "to avoid frequent appearance in Macau in light of the current sensitive political situation," they said in a research note on September 12, after meeting with junket and casino companies. Those junkets are also being lured away by regional competitors including Bloomberry Resorts' Solaire resort in Manila, which offers bigger commissions than in Macau, according to Anthony Wong, a Hong Kong-based analyst at UBS, in a September 2 report. Macau also faces the possibility of greater labour unrest, with union leaders saying they're planning more protests including possible industrial action during the annual week-long China National Day public holiday that starts on October 1. Galaxy, which runs six casinos in the former Portuguese enclave, said Macau will continue to benefit from being a bus or ferry ride away for many mainland Chinese. "High-stakes Chinese gamblers go to overseas casinos for a new experience," Francis Lui, Galaxy's deputy chairman, told reporters last month. 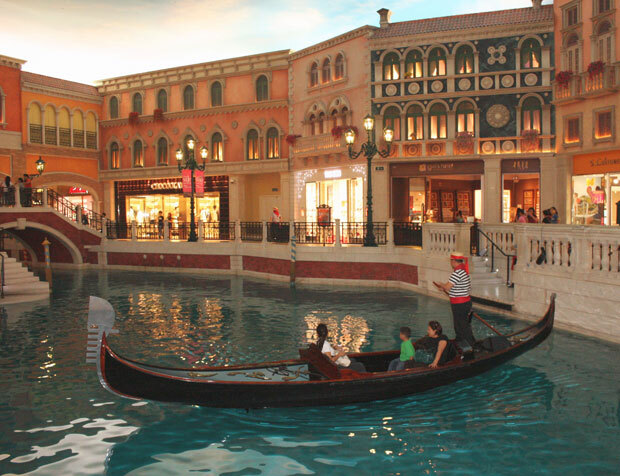 "Macau will continue to benefit from its close proximity to China." To fight the decline in revenue from high-stakes bettors, Macau casinos are allocating more resources to luring so-called mass-market gamblers, who bet in cash. Mass-market gamblers tend to provide wider margins than high rollers as VIP customers typically rely on credit from junket operators, who in turn collect commissions from casino companies. Sands China reduced VIP table capacity by 28 per cent and increased mass tables by 14 per cent in the second quarter. The aim is to cut its reliance on high-rollers, said its Adelson, according to a Bloomberg transcript of an earnings call. The mass market shift "is turning out to be quite lucrative and less volatile than the VIP business," Mark Mobius, Chairman of Templeton Emerging Markets Group, said in an email.